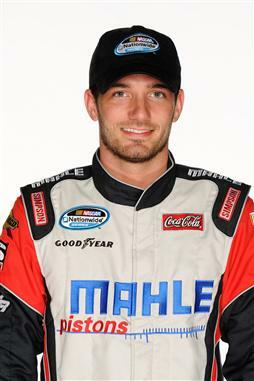 DAYTONA BEACH, Fla. (Feb. 27, 2013) – Jeremy Clements, a driver in the NASCAR Nationwide Series, has been indefinitely suspended from NASCAR for violating the sanctioning body’s Code of Conduct. On Feb. 24 at Daytona International Speedway, Clements was found to have violated Sections 7-5 (NASCAR’s Code of Conduct) and 12-1 (actions detrimental to stock car racing). They should fined him! But suspension? Come on!